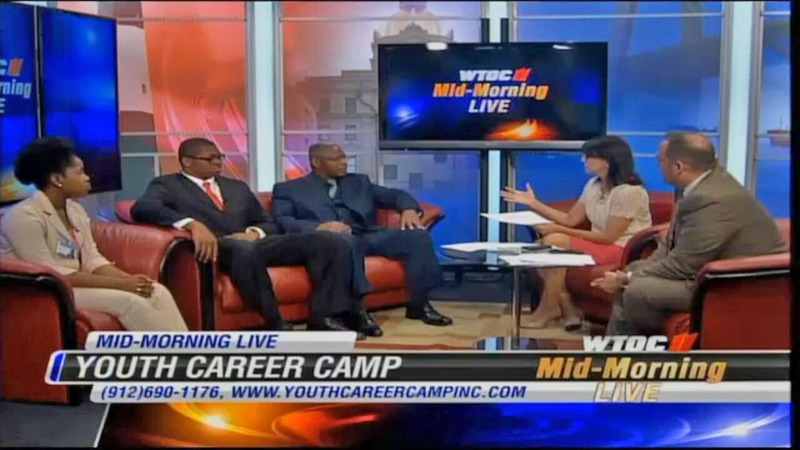 Youth Career Camp Inc. (YCCI) is one of the best youth development organizations in southeast Georgia. We believe the youth of today are the leaders of tomorrow, and a failure to invest in youth today is a failure to invest in our future. For us, youth development is not a task or a job, it's an enjoyable way of life. When we say youth development we speak of the methods we found to be most effective in helping youth successfully navigate the challenges they will face in the process of becoming young adults and productive citizens. Making these methods fun, exciting, and explorative creates a desire for youth to learn and reach their full potential. The programs YCCI offer helps stimulate a desire for higher education as they connect classroom academics to their future aspirations. Every aspect of what youth experience in our programs is designed to reflect life lessons, and teachable moments through fun activities and new discoveries. Part of our goal is also to build strong communities with empowered youth and young adults. For the past 13 years we have been successful at this endeavor in part because of remarkable community support. We encourage you to join the ranks of supports investing in our future, it's an investment we can't afford not to make.